In recent years, Mycotoxins in feed are more common. Some viruses, pathogens and mycotoxins, adenoviruses together cause the occurrence of proventriculitis. The presence of the disease disrupts normal use of drugs and vaccination programs. It has become an important factor in many breeding failures. 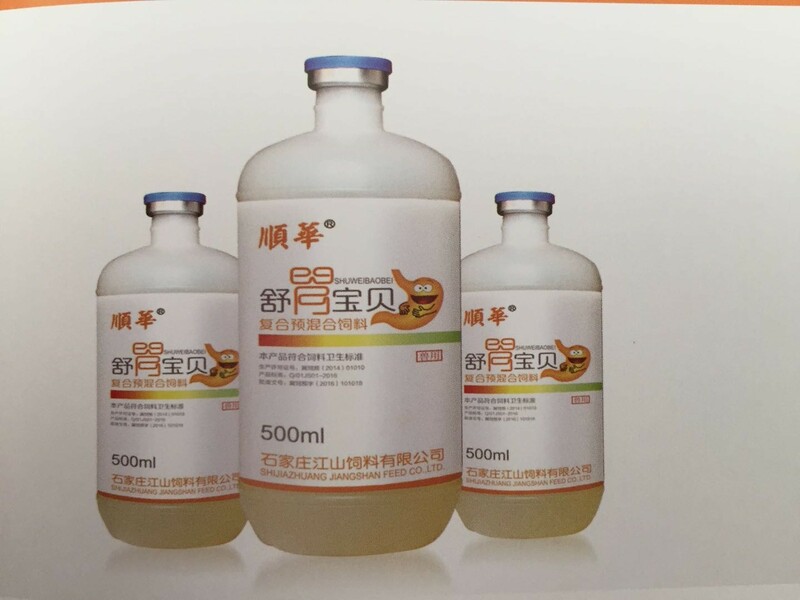 1.Pepsin Oral Solution is using molecular swelling technology, Pharmaceutical dosage form is oral solution. The active ingredient can be absorbed in a targeted manner, bioavailability is high. 4.Pepsin Oral Solution is green, safe, no drug residues.